New release! Itokin Park’s popular member of the Monster Family fails to fight back a yawn as he stumbles drowsily out of the wilderness. Hopefully, Garuru wakes up and enjoys the scenery of his new home (your toy shelf). 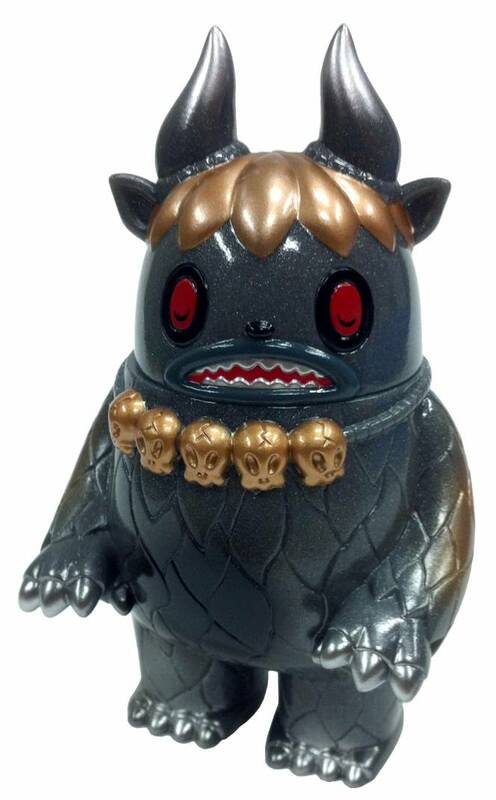 Garuru is cast from pearlescent grey vinyl (containing tiny flakes of reflective metal) and features metallic gold and silver sprays, with additional details in black & red. This vinyl figure stands 4” tall and is articulated at neck. Available this Thursday, August 9th at Noon Pacific! 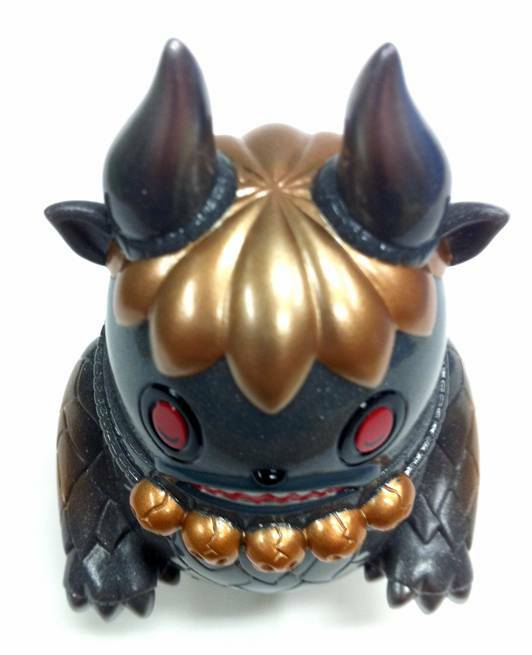 Starting with Garuru, we are back on track with a full schedule of weekly toy releases! Each item will be available Thursdays at noon Pacific. Check back each week for new releases! Wookiee Sighting and Attack of the Show at SDCC! !